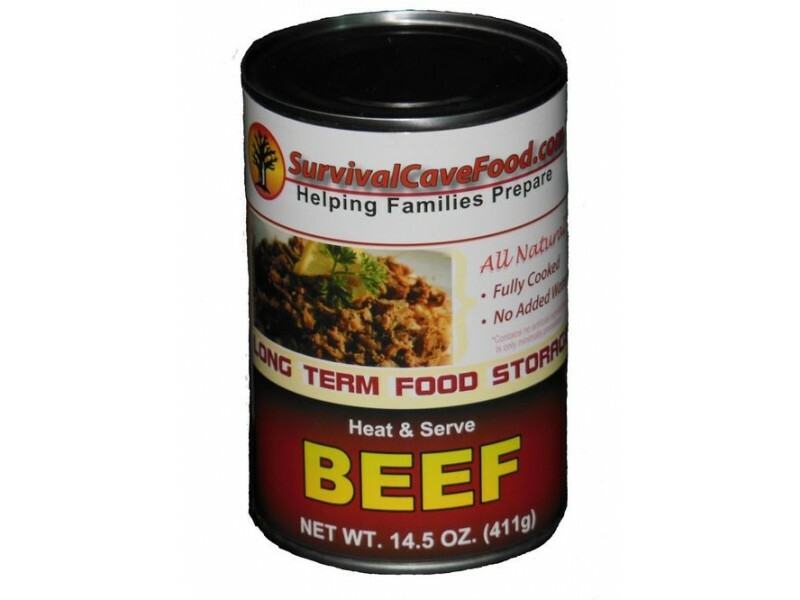 Survival Cave food is offering this pack of 12 cans of high quality beef. 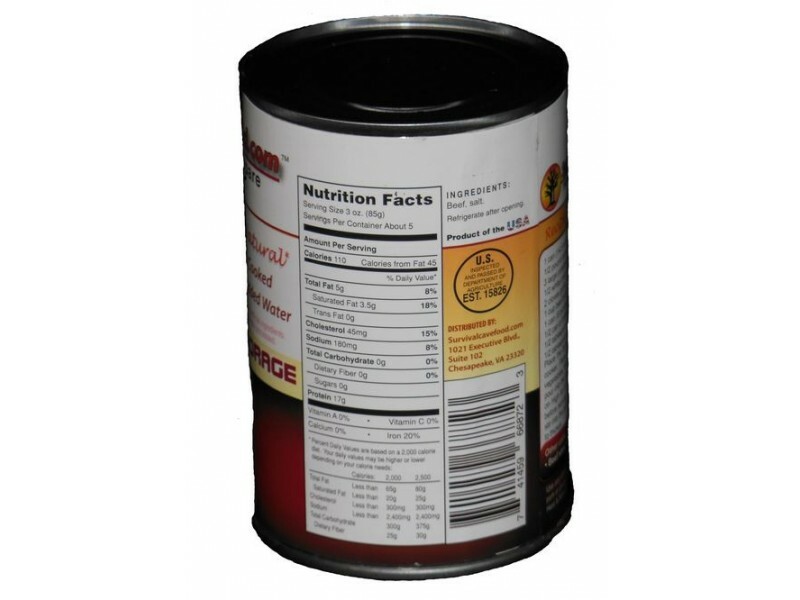 Each can is 14.5 ounces, which is enough food for you and your entire family to get through most situations. You can, of course, also open multiple cans if you’re looking to make a larger meal. 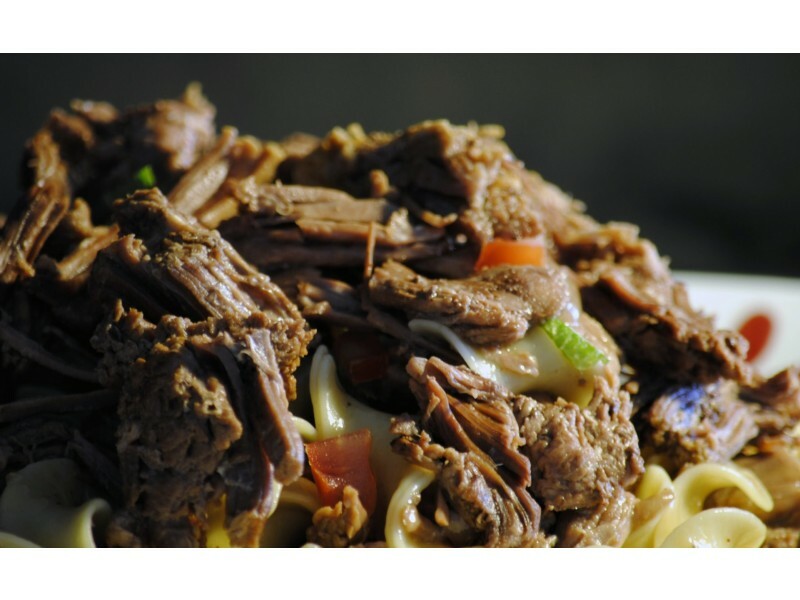 All the meat is pre-cooked using a pressure cooking system, which not only helps ensure the meat retains its great taste, but also extends the shelf life significantly. You can store them on the shelf for 30+ years in many cases, and with no set expiration date, they will be ready to enjoy when you need them. This package is 12 pre-cooked cans of Survival Cave Food – Beef. You can take the pre-cooked cans of beef with you when you go camping, hiking, hunting, fishing, or Survival food storage. 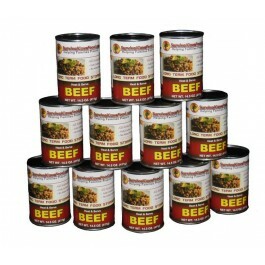 You get 12 cans of Survival Cave pre-cooked beef that you can use in the home to create scrumptious beef dishes. Since the food was made for survival situations initially, it can last for as many as 12 to 15 years. You don’t have to worry about these beef survival foods going bad in your emergency storage. 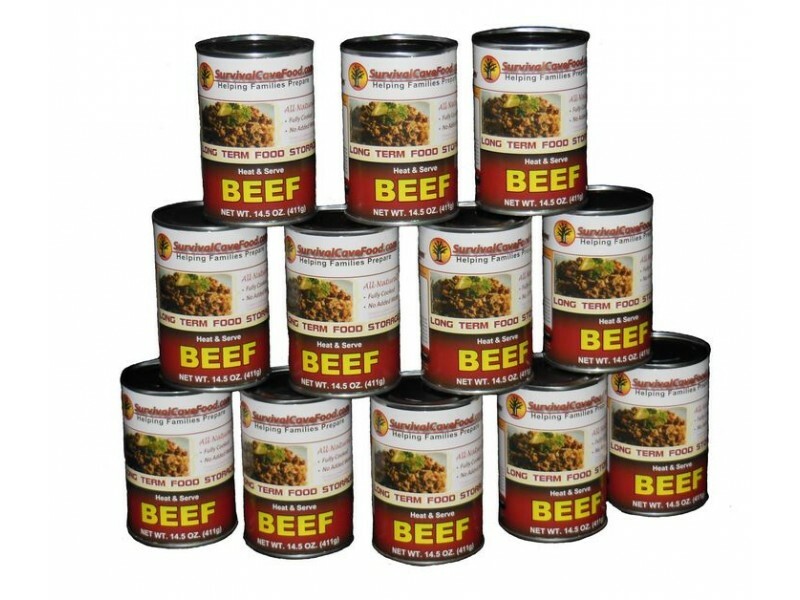 Our canned beef is a great ingredient for healthy beef recipes because they are 100% natural. Whether you are looking to make meals with ground beef or beef chunks, you will be looking for the best that the market has to offer at a great price. With the price of food going higher and higher every day, affordable, quality beef such as this, is a great find. You will get a total of 12 cans with 14.5 ounces in every single can, no water or broth added, simply the all-natural juices of the meat. 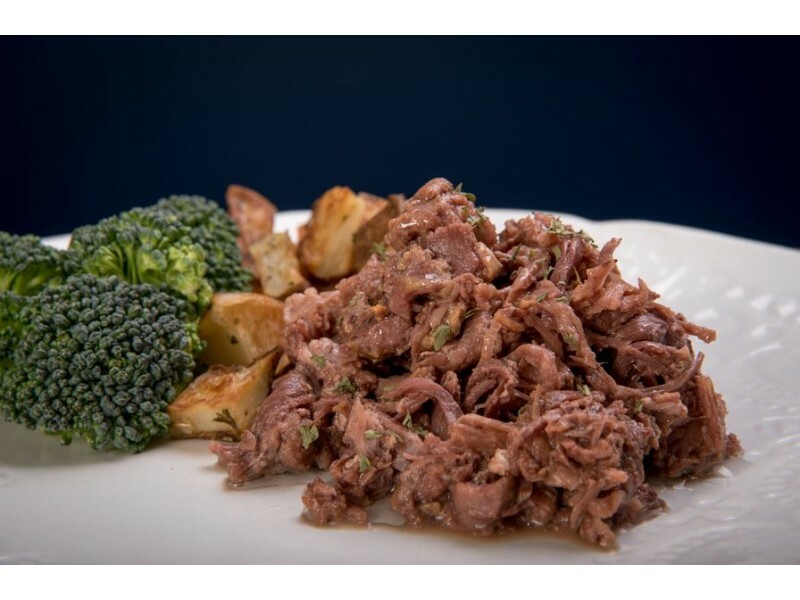 Which is virtually 11 pounds of fresh mouthwatering nutritious hand packed and cooked meat.